The key to a company’s survival and growth is its ability to provide excellent customer service. Some of the world’s most influential companies, such as Amazon and Apple, have thrived by building a customer-obsessed culture, working from the customer-backward, and offering top-notch customer experiences throughout the customer engagement. If you don’t provide a superior customer experience, one of your competitors will. 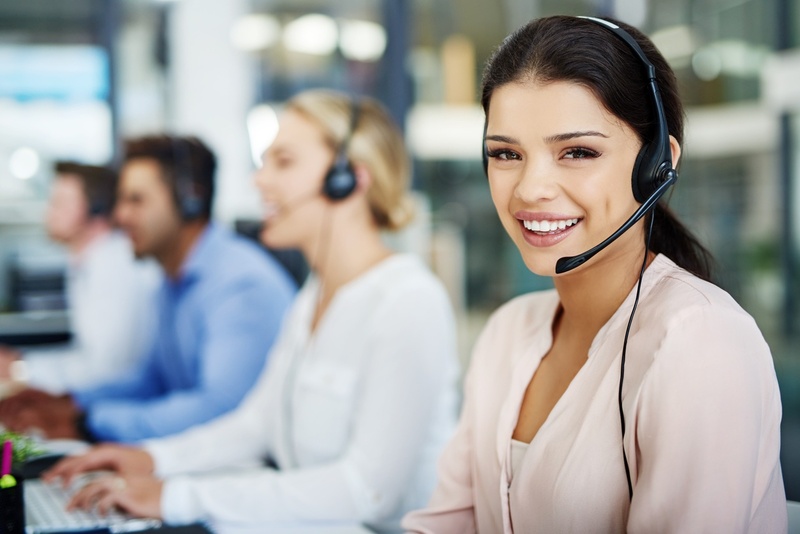 As companies evolve to meet the needs of an increasingly digital-first consumer base, many seek to provide optimal customer experiences through cloud-based Contact Center as a Service (CCaaS) solutions. The benefits of CCaaS are many and include providing your company the ability to improve customer communication and experiences – all while helping your company scale, lower costs, and focus more time on driving additional business value to delight customers. Benefits of the CCaaS model are many and include flexible subscription-based pricing, advanced service capabilities, on-demand availability and scalability, and seamless integration with other cloud-based tools such as Customer Relationship Management (CRM) software, analytics software, and Artificial Intelligence (AI) and Machine Learning (ML) tools. CCaaS solutions are changing the way companies build customer trust and strengthen customer relationships – and companies across industries have begun to migrate from traditional contact center solutions to CCaaS. According to a 2018 Research and Markets report, the global cloud-based contact center market is expected to grow from $6.80B in 2017 to $20.93B by 2022, at a Compound Annual Growth Rate (CAGR) of 25.2% during the forecast period. If your company is looking to take advantage of the cloud to evolve its contact center capabilities and customer experiences, then evaluating the CCaaS market may be a good next step for you. How Do You Begin Your CCaaS Journey? The global CCaaS provider market has grown steadily over the past few years, and it can feel intimidating as you begin to start evaluating your business needs, vetting providers, and comparing offerings. StrataCore keeps a constant pulse on the CCaaS market and is an expert at helping companies sort through the noise and find the right solution for your specific business needs. In the coming weeks, I’ll be providing an additional post to dive into some of the fundamental questions to ask CCaaS providers when vetting the market. If you’re ready to find out more about CCaaS and how it may benefit your company, contact us today. We’re prepared to help as we become your trusted CCaaS advocate.